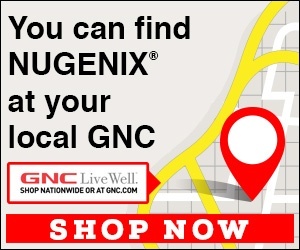 Next review Nugenix - Bad product/Poor Service. Unable to cancel my subcription. Apr 04, 2018 We’d be more than happy to assist you with your account if you can contact us directly. We can be reach by calling 855-714-3234.
Review #1220195 is a subjective opinion of ObsequiousJapaneseMacaque.